Federal student loan interest rates will double in the next few days, unless Congress can agree on a solution. Republicans are adamant that the rate be linked to the financial markets, while Democrats would like Congress to set the rates. The prospect of a last-minute compromise seems unlikely. 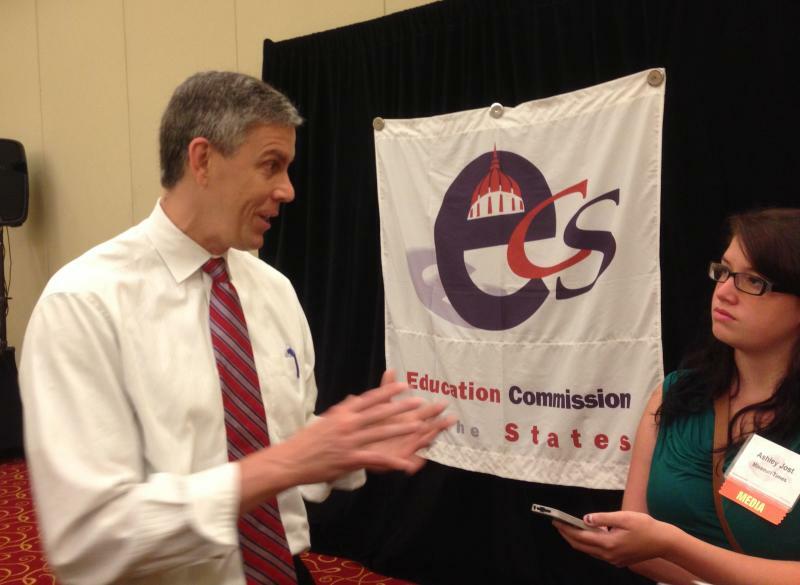 US Secretary of Education Arne Duncan was in St. Louis Thursday, and told reporters that lawmakers are working on a compromise. This article first appeared in the St. Louis Beacon: A White House proposal to increase spending on pre-school would mean 5,900 children in Missouri and 12,000 in Illinois could get a jump start on their education – a benefit that Education Secretary Arne Duncan calls a return on investment the nation cannot ignore. Missouri Gov. Jay Nixon has signed legislation redirecting casino fees to nursing homes for military veterans. 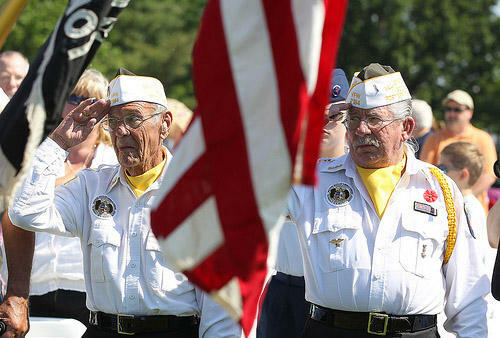 The legislation signed into law Wednesday provides a dedicated funding stream for the state's seven nursing homes that serve about 1,300 veterans. 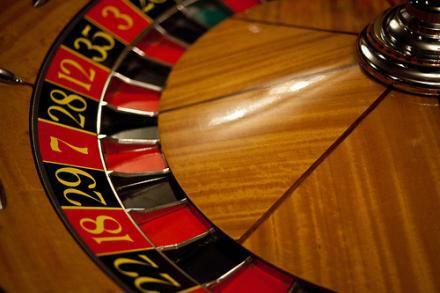 Casinos already pay a per-person fee to the state. Most of that money has gone to early childhood programs. But the new law redirects the bulk of those fees to veterans homes. The Missouri House has given first-round approval to a plan that would cut the amount of money available for state lottery prizes to increase funding for state-run veterans homes. The legislation would reduce lottery prize funds by about 3.5 percent and put the money toward early childhood education programs that currently get funds from the Missouri Gaming Commission. Gaming Commission money now used for early childhood education would instead go to veterans' homes. This article first appeared in the St. Louis Beacon, Dec. 12, 2011 - Gov. Jay Nixon applauded on Monday an infusion of funds for preschool classes in St. Louis and praised efforts by the state board of education to get even more money from Washington to help students prepare for kindergarten.